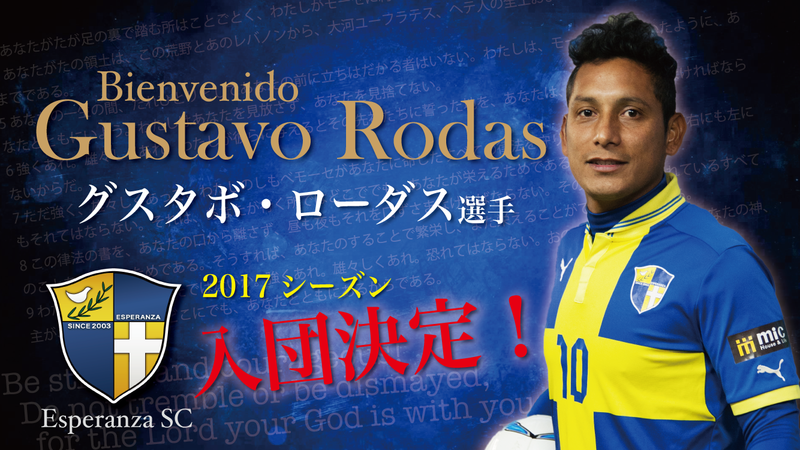 We will be introducing Gustavo Rodas from Argentina, a new player that will join Esperanza SC this season. Gustavo Rodas was Messi’s idol and also played for the U17 national team for Argentina. He also played on different teams for his career. We are going to have an entering conference at the place and time listed below. This conference will only be open to news organizations. If you are interested in the conference please contact us.